Oz en Oisans is a pretty village nestled in the trees at 1350m. Having the benefit of two high speed gondolas ensures quick access to the huge Grandes Rousses ski area - the 5th largest in France. You can reach the top of Pic Blanc at 3330m in less than 30 mins. 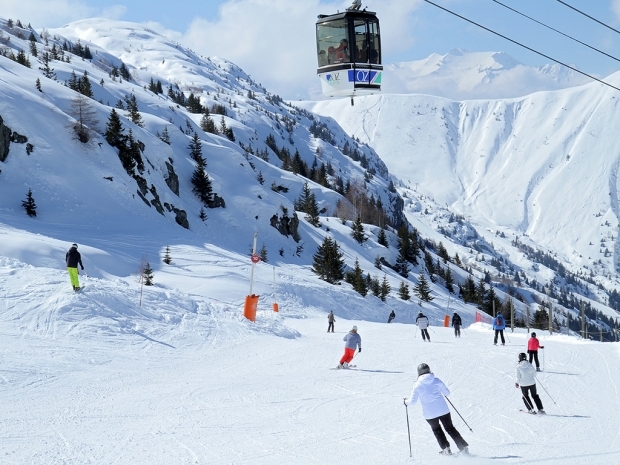 OZ en Oisans is part of the vast snow-sure Grandes Rousses /Alpe d'Huez ski area, which offers world class skiing and 249km of pistes. For experienced skiers, the resort boasts 4 itineraries with a 2000 metres vertical drop... and runs such as the Sarenne, the longest run in the world with a length of 16 kilometres. 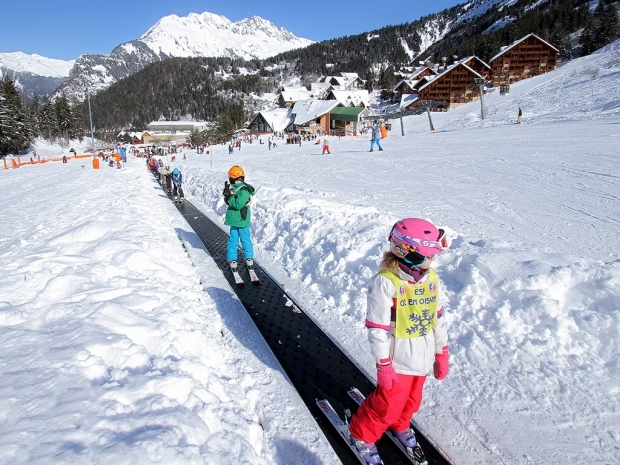 There are plenty of gentle green runs for children and there is also a 'moving carpet' in the village so the little 'uns can be close to the accommodation. For those adventurous skiers there are huge off-piste possibilities. Let us know if you would like a guide recommendation. Cross country skiing, snowshoes, indoor rock climbing, skiing by night, paragliding, ice rink, swimming pool, sauna, balneo, sledging. Oz also has lots of great activities in the Summer - click on the link to find out more.